Driving down the streets of South Beach in an exotic coupe is the adult version of going to a theme park. Rent exotic coupes on Ocean Drive for a day or take the car for the weekend. 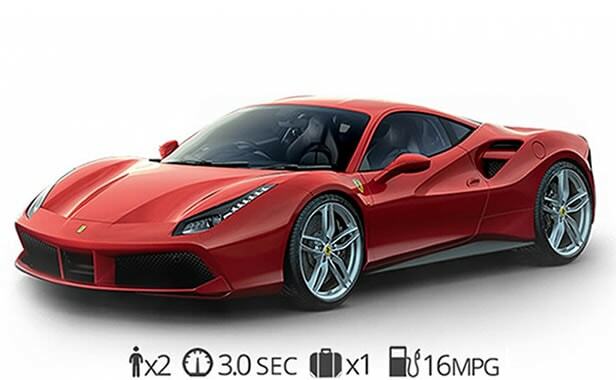 Drive sports cars like a Lamborghini Aventador S, Ferrari 488 GTB, Lamborghini Huracan, and BMW i8. 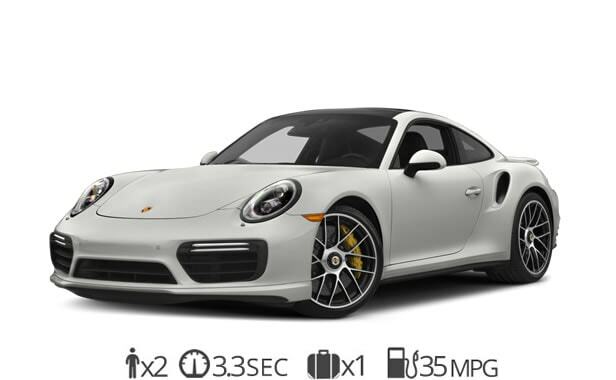 We have plenty of exotic car rental options to choose from. The vehicles we provide are always well kept and maintained. Rent your dream automobile for any special occasion such as a wedding or Prom. We offer FREE delivery to MIA airport with unparalleled customer service. Your dream ride is waiting for you give us a call today for exotic coupe rentals! The new Lamborghini Aventador S is now available for rent in Miami. It is one of the fastest exotic cars we offer. 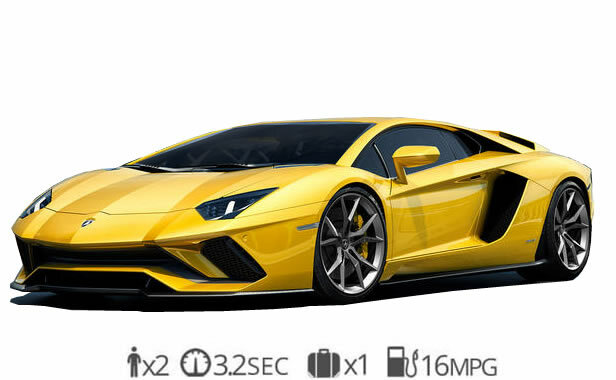 The new Aventador can go from 0-60 in just 2.9 seconds. The coolest exotic coupe to rent in South Beach. Rent an Aventador S in Miami for a day or drive it the whole weekend. We offer FREE delivery to Miami international airport. Hire a Lamborghini for your Wedding, Prom or any special event. Call us today for premium exotic coupe rentals in Miami and let those Lamborghini doors go up. The latest Ferrari to hit the streets of Miami Beach. This prancing pony is the easiest and most fun Ferrari to drive. With 661 horsepower it speeds from 0-60 in just 3 seconds. The 488 GTB has an exotic interior with the finest hand-stitched leather. Ferrari rentals are popular among executives when visiting Miami. 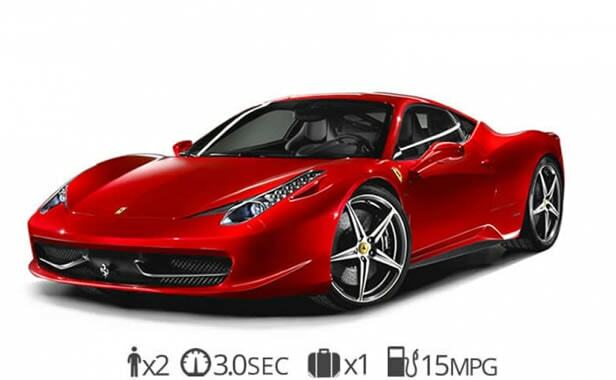 Rent a Ferrari 488 GTB in Miami today! 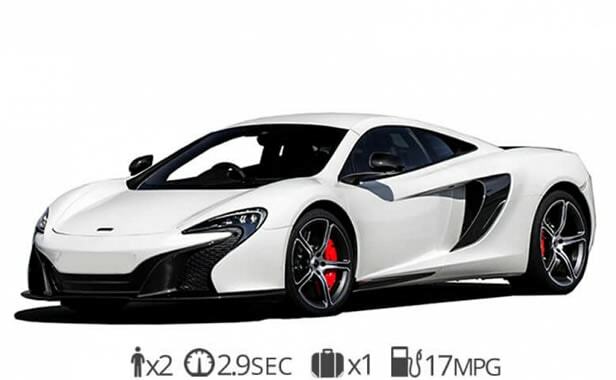 The McLaren 650s is the most technologically advanced exotic car rental. The first thing that will catch your attention when you rent a Mclaren 650s is the doors. Inside you find one of the most futuristic interiors in its class. The 650s is a great coupe rental if you’re going to be checking out Miami Beach with a friend. 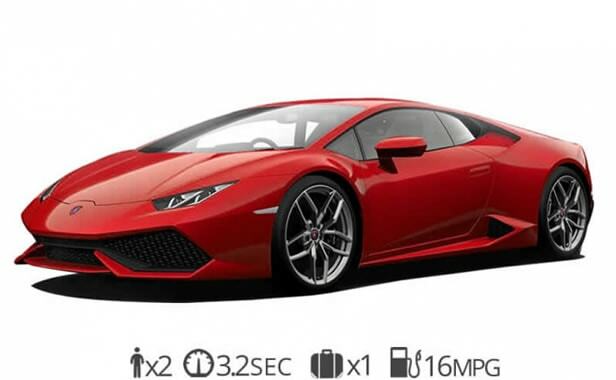 When you rent a Lamborghini Huracan you won’t ever want to drive another exotic car again. A combination of Italian design and technology the Hurcan is a popular choice for exotic car rentals in Miami. The Huracan is an exciting and fun car to drive. Rent a Lamborghini the next time you visit Miami. We are the premier exotic car rental service in South Florida. Explore Miami Beach behind the wheel of a Lamborghini. 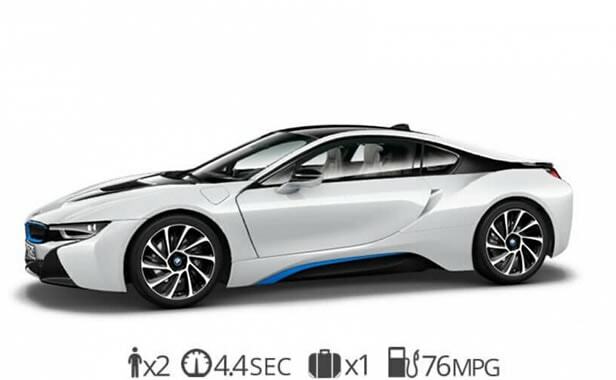 The futuristic BMW i8 is the first supercar to combine gas and electric technologies. Although it was released in 2014 it continues to be a popular choice for exotic car rental in Miami. The doors on the i8 go up in a unique way giving you the impression that you’re getting into a car form the future. The i8 speeds from 0-60 in just 3.4 seconds and has a full carbon fiber cabin. It is still one of the coolest exotic cars on the street. Rent a BMW i8 in Miami Beach today. Ready to rent an exotic coupe?